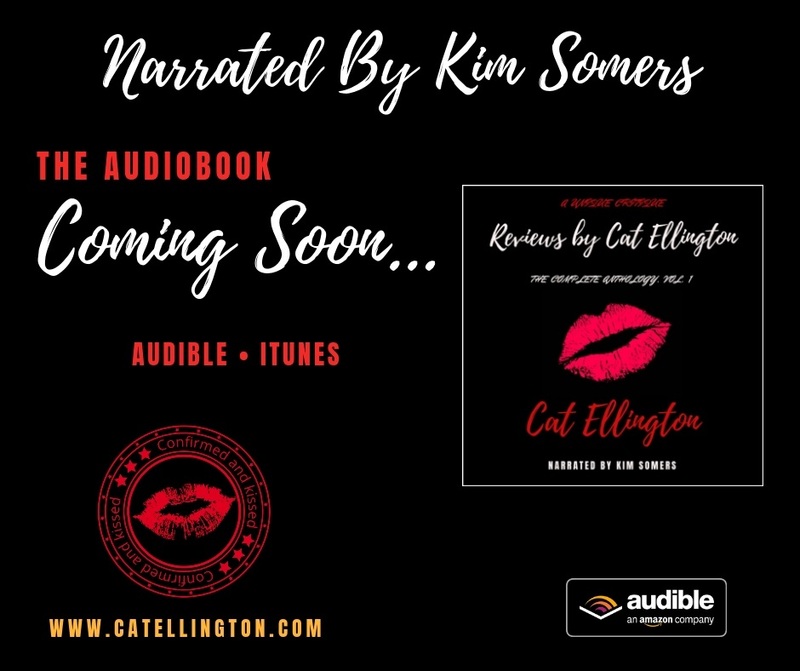 So very excited to announce that my producer, Kim Somers, has completed her work on the Reviews by Cat Ellington: The Complete Anthology, Vol. 1 Audiobook for Amazon, Audible and iTunes. And what a wonderful voice hers is. 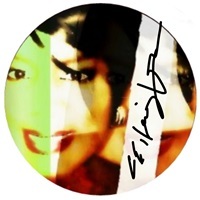 I am proud of both this literary sound recording and Kim's participation in it to a very great extent; for she has complimented my written word sensationally by way of her spoken word narration - bringing each sentence to life beautifully. Thank you, Kim. I am genuinely proud of you.